Kylie Jenner is seeing gold this Christmas. 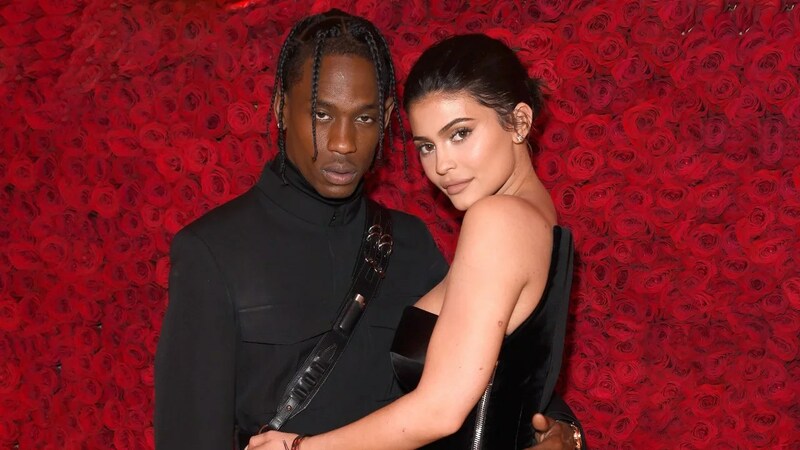 The Keeping Up With the Kardashians star took to her Instagram Story on Friday to show off her and Travis Scott‘s gifts to each other under the Christmas tree. Jenner and Scott frequently call each other “hubby” and “wifey,” despite not being married. However, a recent post Jenner captioned with a diamond ring emoji even had her sister, Kim Kardashian, questioning the status of their relationship. Jenner and Scott may be more focused on expanding their family than tying the knot, as a source told ET on Friday that the makeup mogul wants to get pregnant again at the same time as her older sister, Khloe Kardashian.